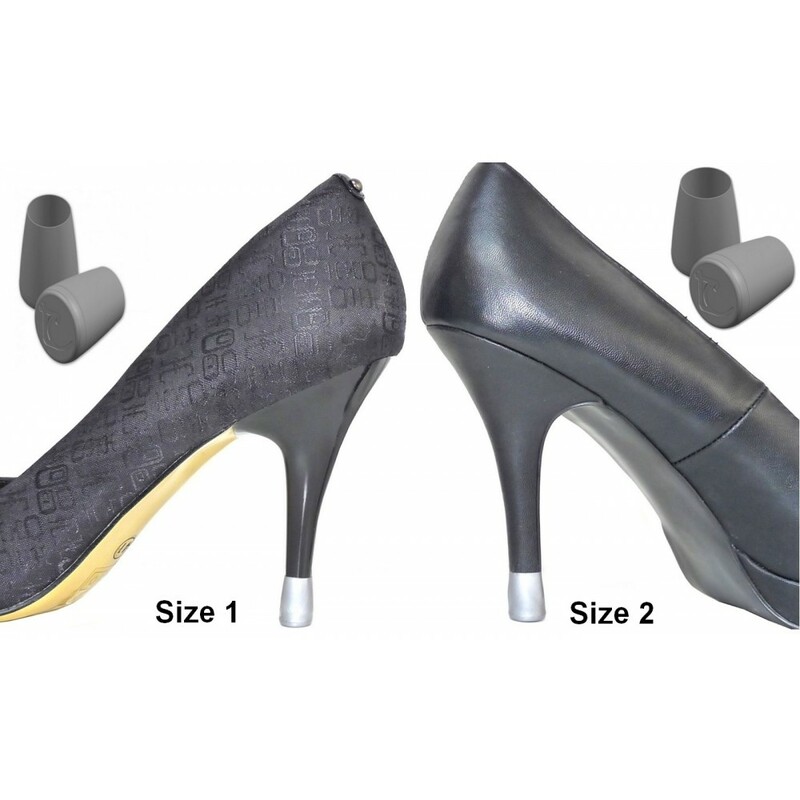 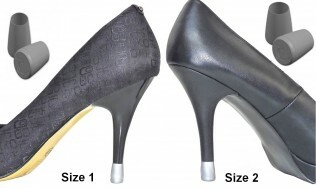 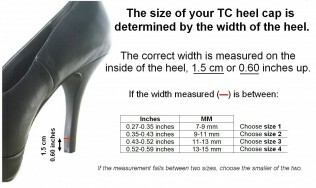 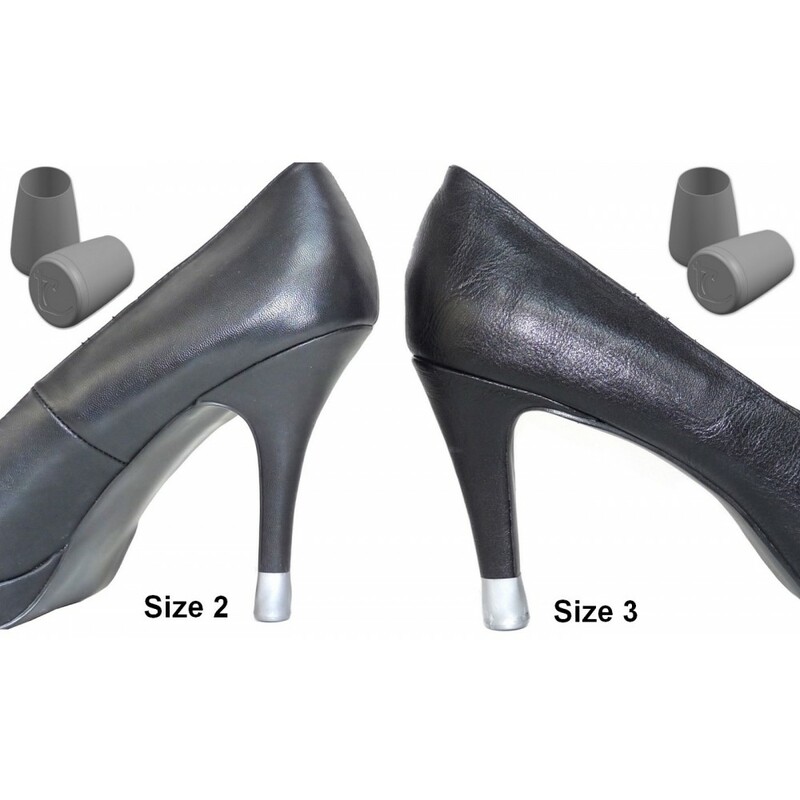 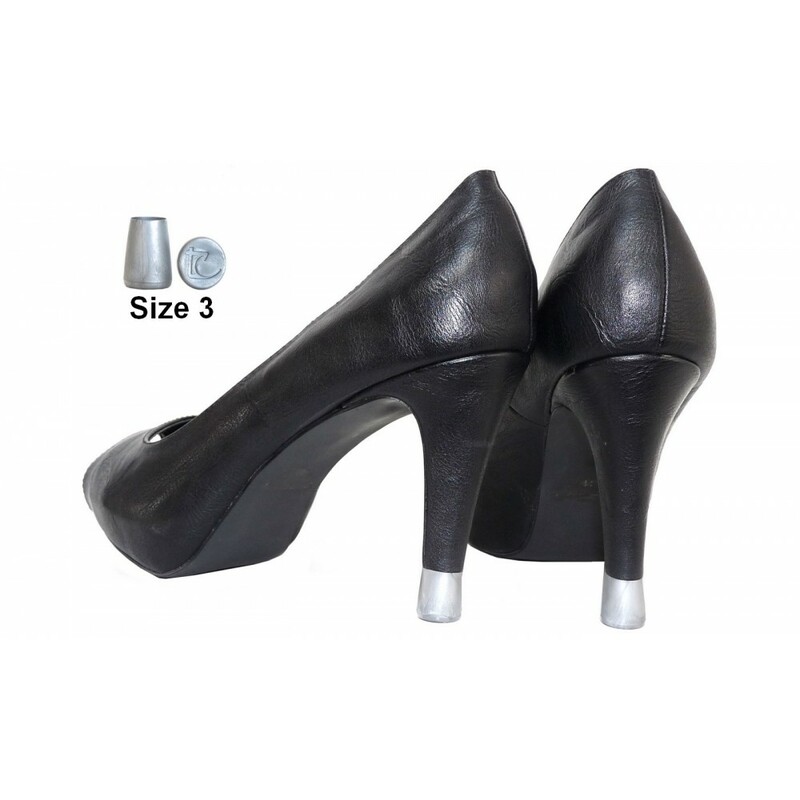 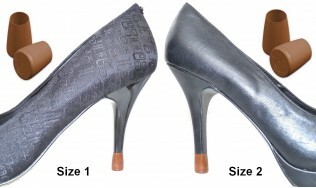 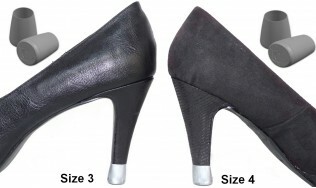 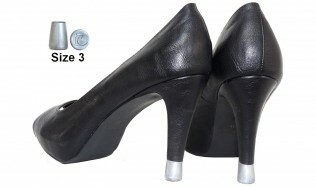 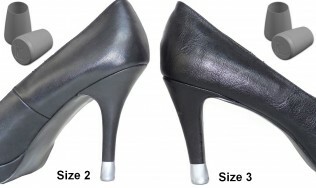 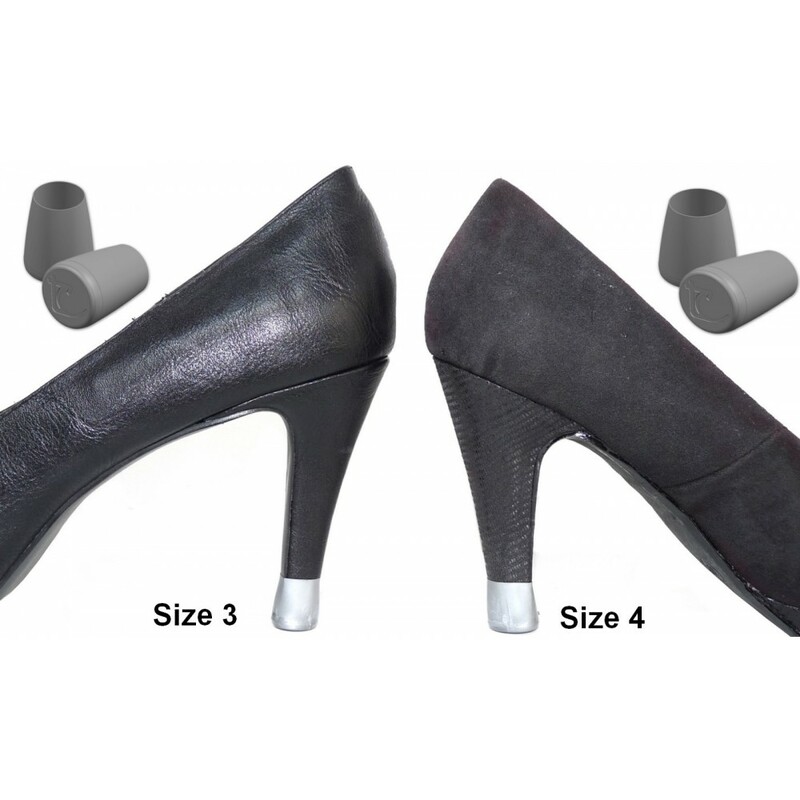 TC heel tips, the best way to protect your high heels! 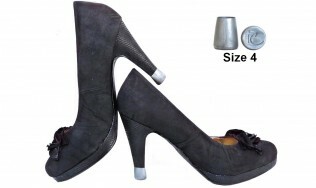 Special offer with 2 pairs of silver TC in different sizes. 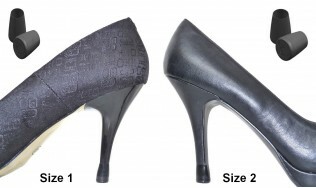 Sizes 1 & 2 or 2 & 3 or 3 & 4.